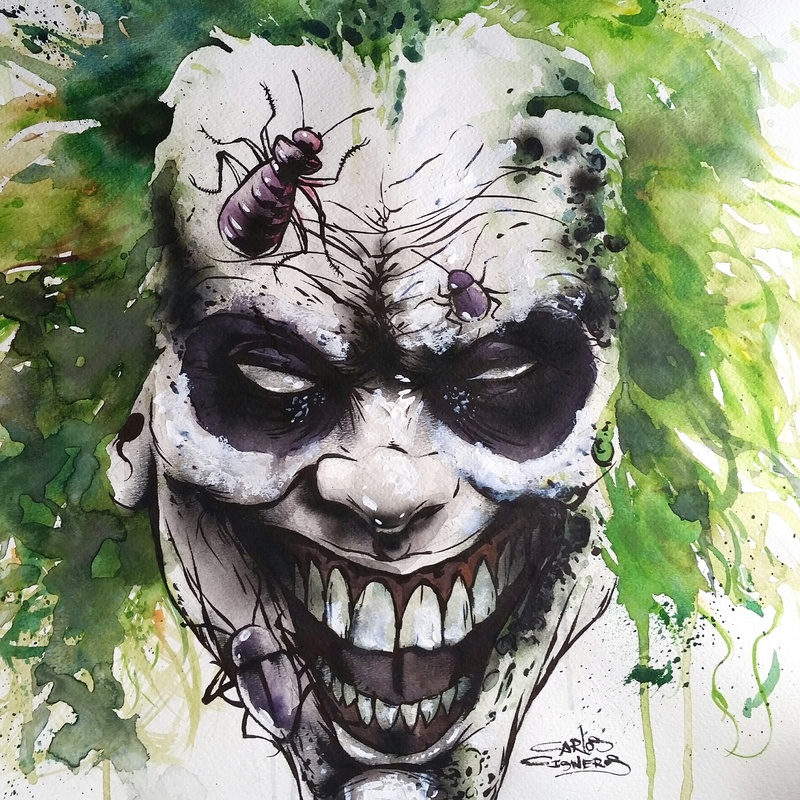 This entry was posted in Uncategorized and tagged 559 art, art, beetlejuice, cacillustrations, carlos cisneros, comic art, dark art, drawing, fan art, Fresno art, Fresno artist, lowbrow, painting, tim burton, watercolor. Bookmark the permalink. Totally awesome piece of artwork.